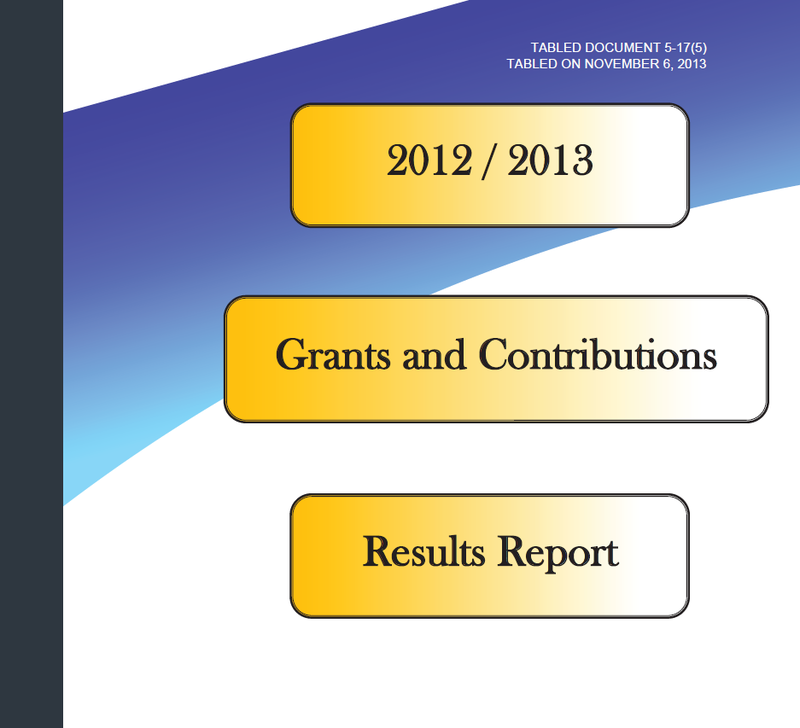 This report provides a summary of grants and contributions provided during the 2012/2013 fiscal year. clarification for Applying BIP to Design Build Requests for Proposals. Clarification surrounding local preference and Air Charters. Clarification for rules surrounding joint ventures for the Business Incentive Program. Clarifying information surrounding bid adjustments. Appendix to IB4. 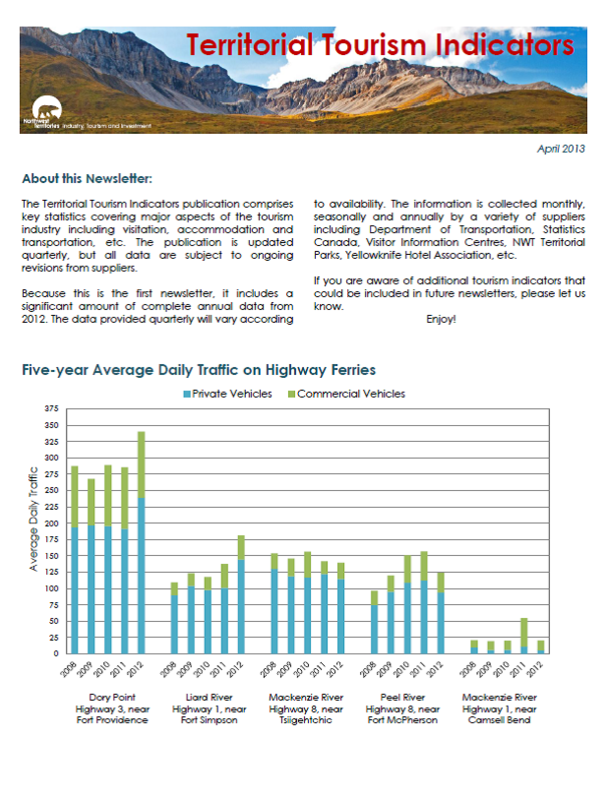 A bulletin clarifying consistency policies surrounding the BIP program. A bulletin clarifying Business Incentive Policy Section 63.02. 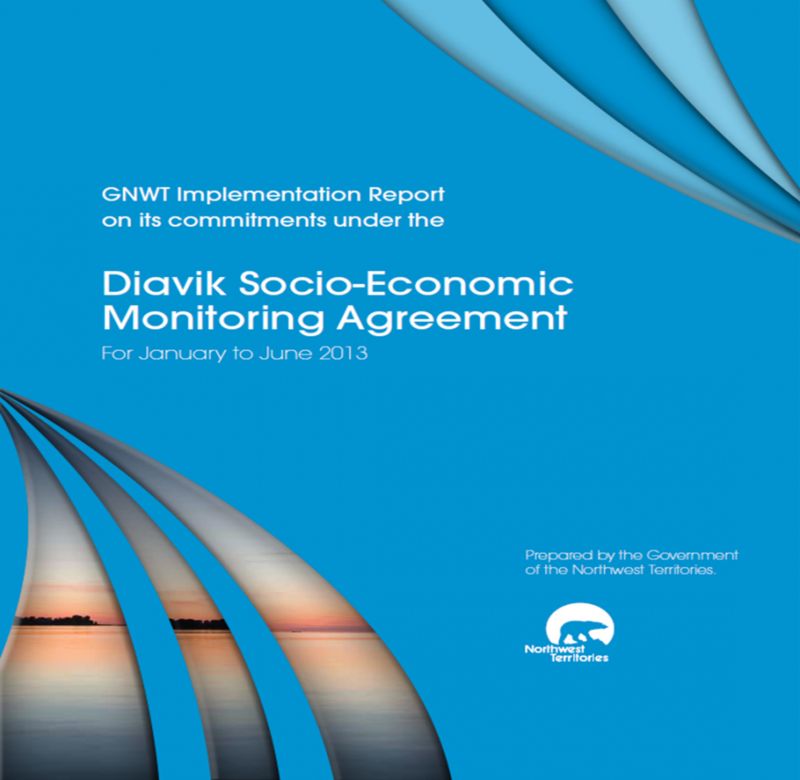 This report summarizes how the GNWT is implementing its portion of the Socio-Economic Monitoring Agreement for the Diavik mine. 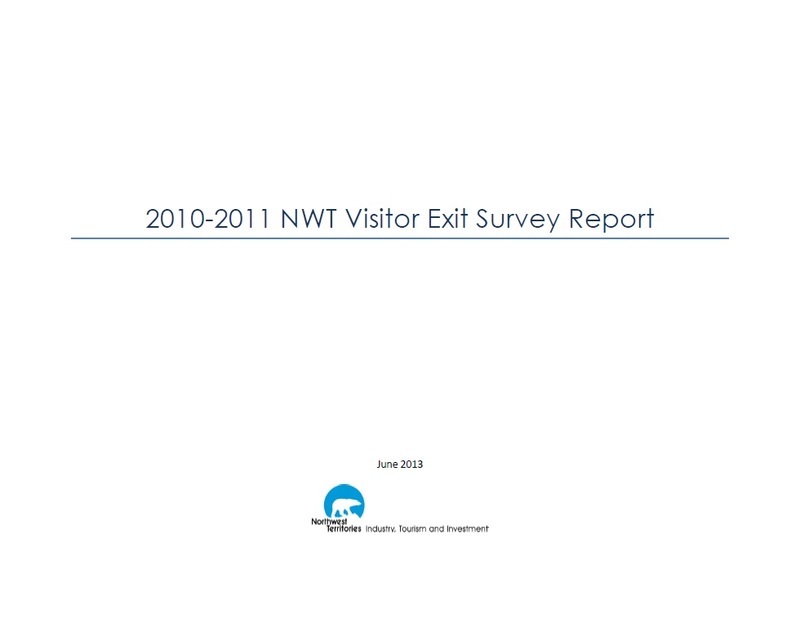 This report presents summary results for all leisure travellers who visited the NWT between May 2010 and March 2011. 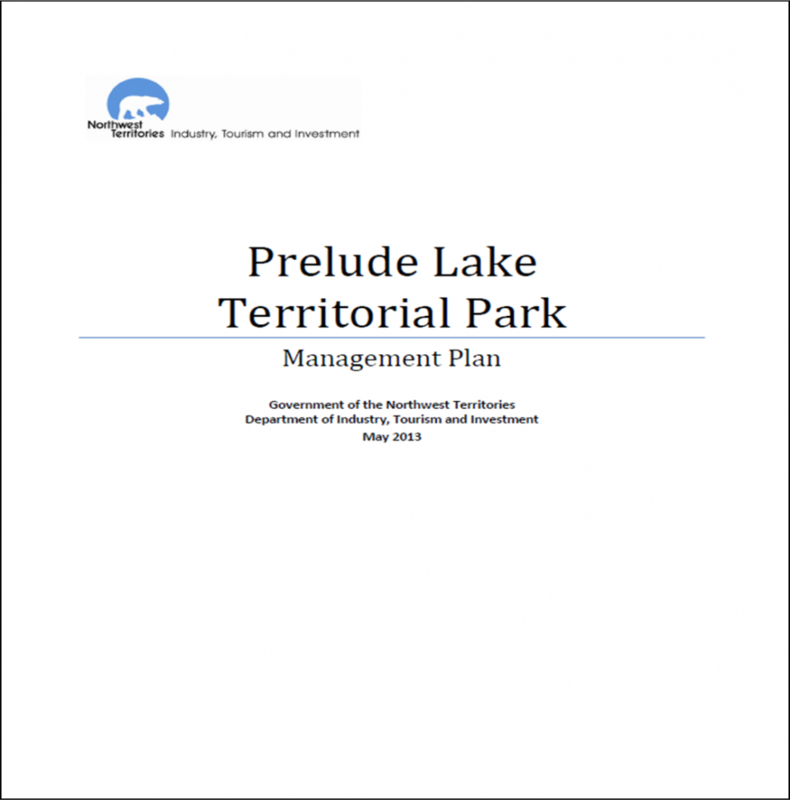 This Plan responds to concerns heard by the Department of Industry, Tourism and Investment (ITI) from various Prelude Lake Territorial Park (the Park) users. It also highlights the need for additional planning to help deal with issues stemming from increased use, coupled with deferred investment in park infrastructure. 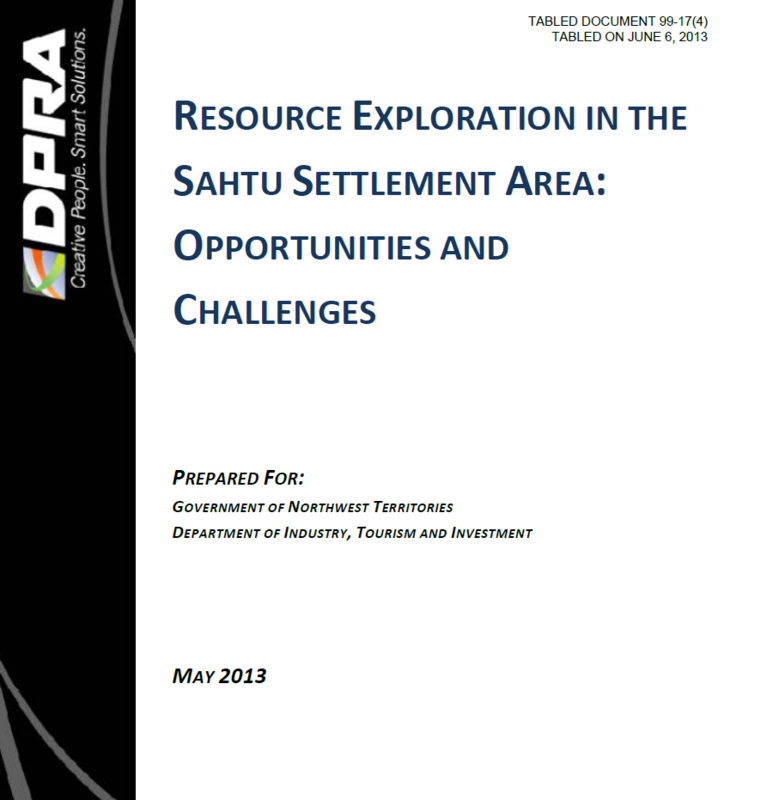 This paper describes the projected extent and duration of hydrocarbon exploration activities within the Sahtu Settlement Area over the next five years, potential opportunities and challenges associated with the exploration activities that will provide an informed focus for GNWT efforts and initiatives, and presents baseline information that will serve as a means to evaluate the effectiveness of the GNWT response to the opportunities and challenges going forward. 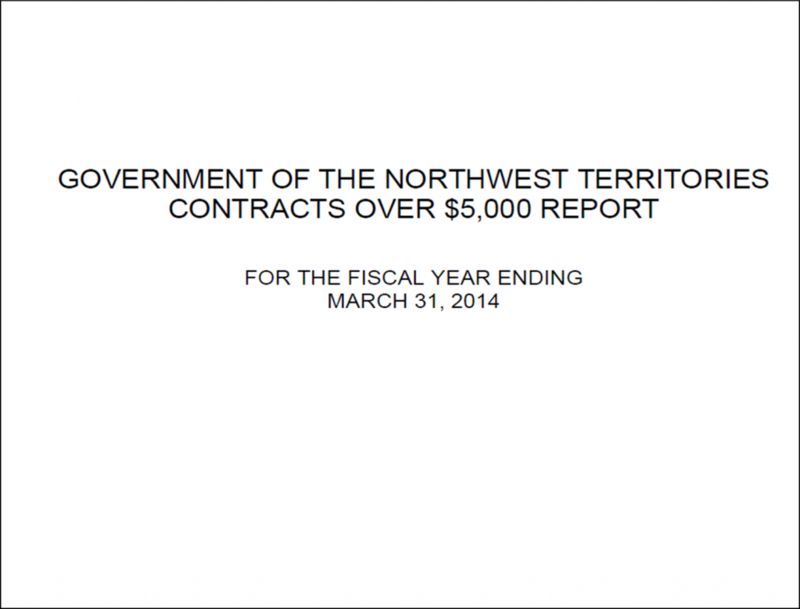 This Report summarizes the overall contract activity of the GNWT during the fiscal year 2012 – 2013. 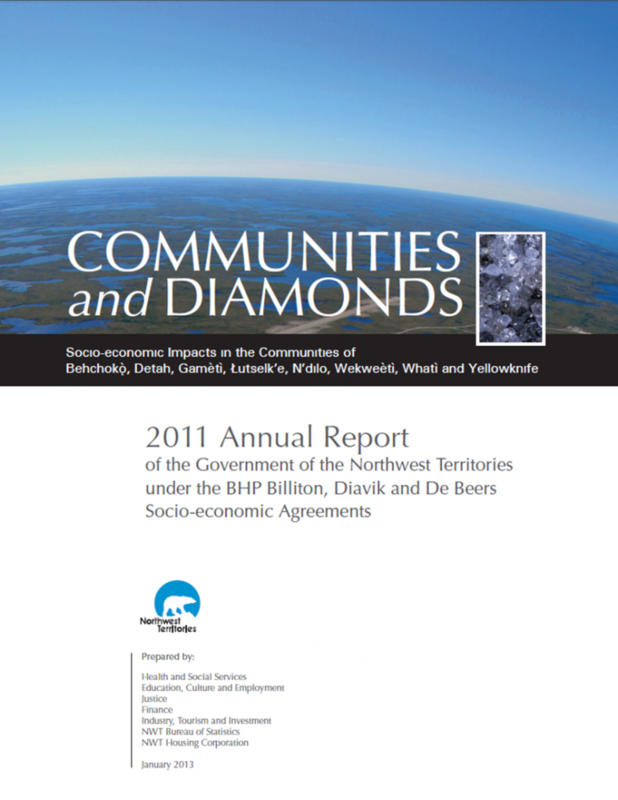 The report looks at about 22 socio-economic areas to see how much each changed between 1996 before the first mine became operational and 2011 to see if and how communities have been effected by the diamond mining industry.